At Mr. Mister, we offer a variety of spray services throughout the greater Atlanta area, with one goal in mind: make Atlanta a mosquito-free zone! We accomplish this goal one Atlanta property at a time, acting as both a residential and commercial mosquito spray company with innovative techniques for eliminating mosquitoes and the dangerous mosquito-borne illnesses they carry; including West Nile, chikungunya, and the ever-growing threat that is the Zika Virus. Mr. Mister’s ClearZone™ mosquito spray service supplies your yard with its very own three week no-fly zone. 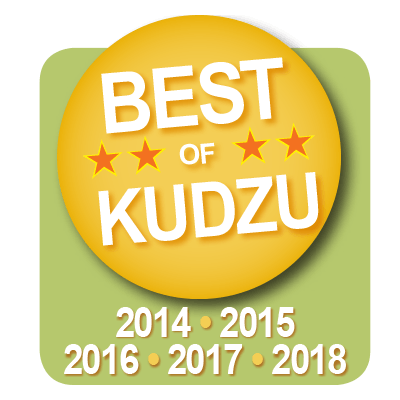 The service is both easy to order and have done: our team of mosquito spray company experts show up for your treatment, and for the three weeks that follow, you and your family can fully enjoy your home’s yard and outdoor spaces without worrying about disease-carrying mosquitoes or pesky mosquito bites. Mr. Mister’s ClearZone™ spray treatment utilizes a special solution, which sticks to the underside of your yard’s foliage, creating protection that lasts 21 days while also inhibiting mosquito reproduction, thus reducing a future population of these pests. Beyond that – our solution is 100% biodegradable, and leaves no active residues behind. Relief from bothersome mosquitoes is fully guaranteed for all 21 days. We also treat drains, downspout areas, and standing water in order to clear them of dormant larvae as well as adult mosquitoes. Mr. Mister is a socially responsible mosquito spray service and we are actively engaged in our Atlanta community, and beyond. If there is one area you and your family should feel healthy and safe, it’s your home and yard. Our mosquito control systems are specially designed to help add that extra layer of safety to your yard. With the current increase in mosquito-borne diseases — like Chikungunya, West Nile, and Zika — Mr. Mister Mosquito Spray Service provides homeowners with the most effective and convenient method for managing mosquitoes as well as other biting insects in and around your yard. 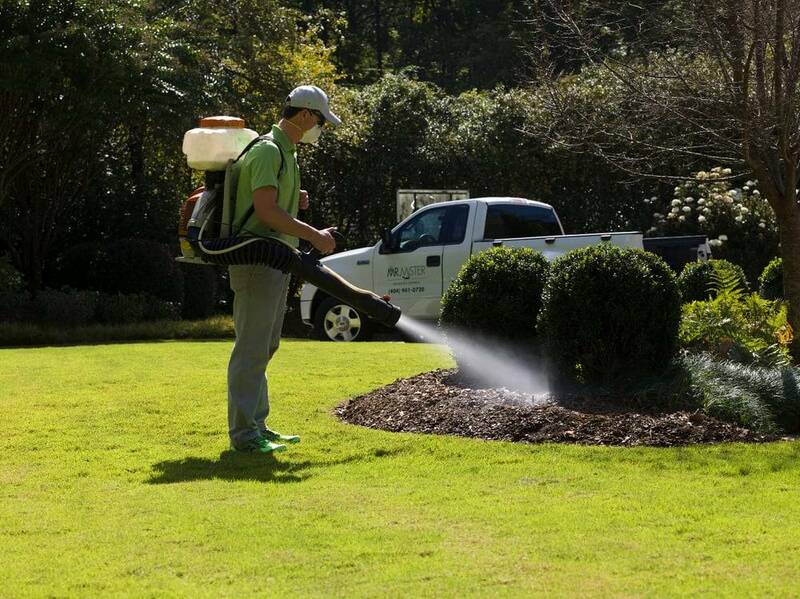 Once installed, our automatic mosquito control systems immediately begin creating a mosquito-free zone in your yard by spraying a fine mist via small nozzles around the perimeter of your property. This mosquito control mist quickly settles down on your yard’s landscape eliminating or repelling any undesirable insects. Our products are great for controlling gnats, wasps, fleas, ticks, spiders, flies, and of course mosquitoes. Every system is programmed to spray at dawn, dusk, and evening hours, which is when mosquitoes are most active and other more beneficial insects, such as the butterflies and pollinating bees, are not. As Atlanta’s mosquito spray company, mosquito control is all we do. Each member of our staff is a fully trained and certified professional. 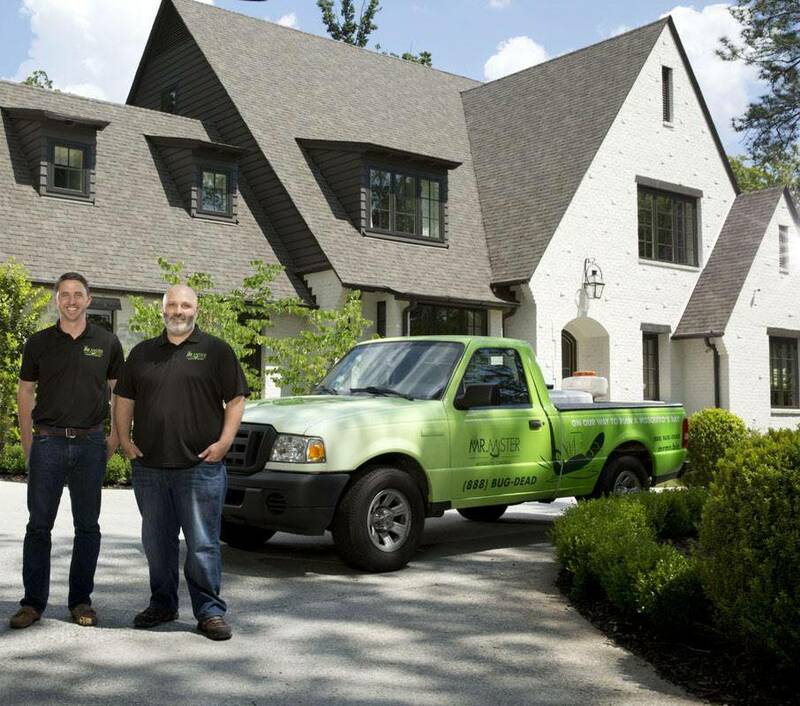 You can rest assured knowing that a Mr. Mister™ employee (we do NOT use subcontractors) will personally treat your yard every time. To top it all, since we’re locally owned and operated, an owner is always available to answer questions or respond to a customer’s comments. Plus, each of our employees has taken the NO TEXT and DRIVE Pledge, and all of our technicians are CPR certified, which is our way of giving our team the tools necessary to succeed in protecting outdoor lifestyles as well as in their own lives.